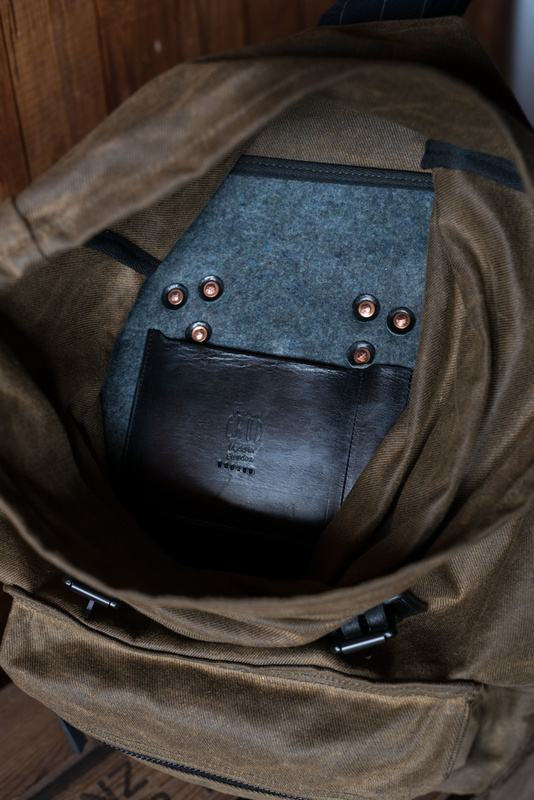 A fine hand-crafted piece of luggage, following time-honoured traditional methods that reflect the personality and passion of the makers. 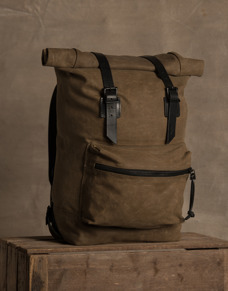 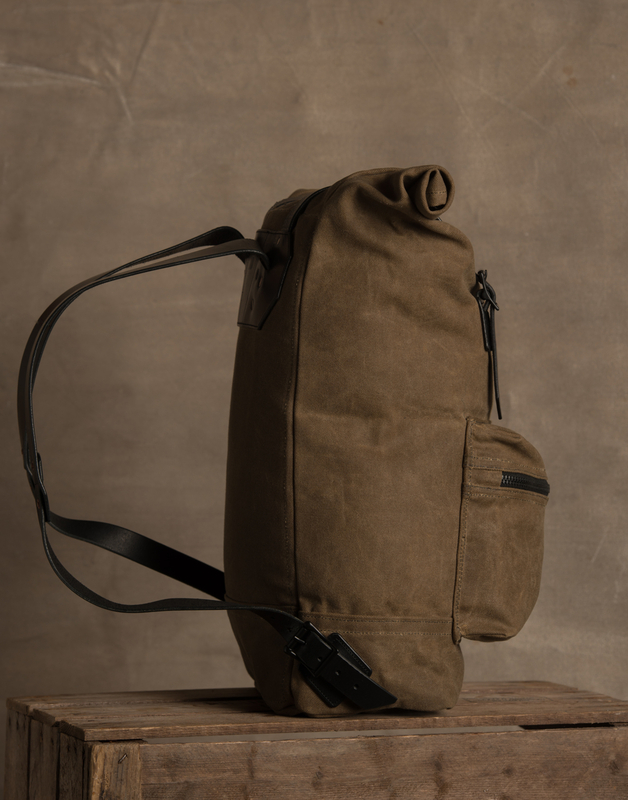 Made out of 18oz heavy waxed cotton canvas and equipped with 3,5mm thick black veg tanned leather details from Tärnsjö Tannery, this back pack will allow you to carry your neccessities through out the day with style and comfort. 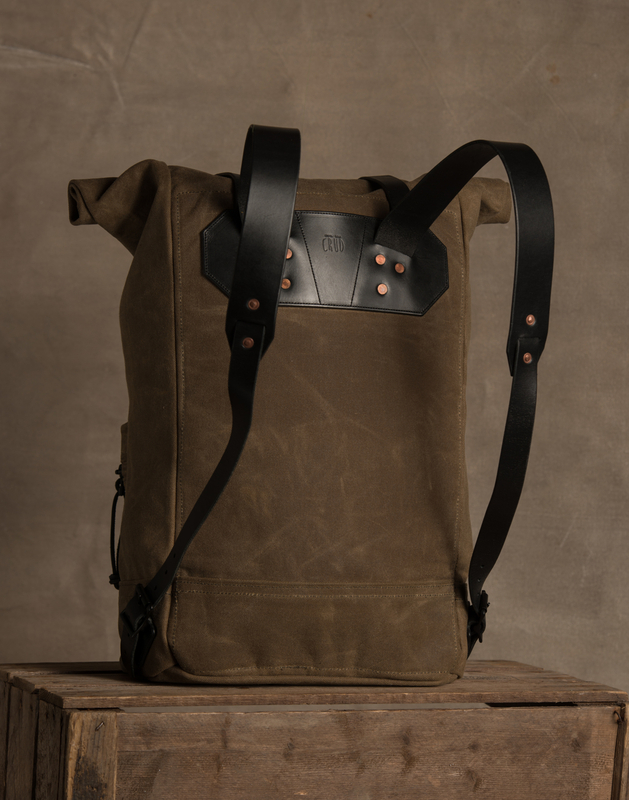 The Landö pack has one outer pocket and a small inside leather compartment suitable for your notebook or passport and pencil.